Android Q has some new permission rules. Before, you could give apps the ability to install new applications permanently. Android Q makes you give permission every time you do it. This is obviously a security feature and a good one. People don’t normally install apps from Chrome or from non-Google Play apps very often so this shouldn’t be an annoyance. Facebook is acting up yet again. This time, Facebook was caught tracking user accounts even if they were disabled. That means deleting your Facebook account does virtually nothing unless you take additional steps. This isn’t in Facebook’s data policy and that’s a bit problem. Hit the link to learn more! Bethesda opened the doors to Elder Scrolls: Blades late last week. The game is still very much in Early Access Beta. However, you no longer need an invite to play. You do, however, still need a Bethesda account to get everything up and running. The game has some flaws here and there, but is a generally decent mobile RPG title. In any case, it’s available now if you want to try it. T-Mobile announced its new TV streaming service this week. It goes by TVision and it’s not that great of a deal. It costs $100 per month and an additional $10 per month for each TV after the first. At that point, we’d recommend just sticking to your cable company. The service does boast over 270 channels, though, and that’s quite a bit more than you usually get from competitors. We’ll learn more when we can get our hands on with it. Microsoft’s Chromium-based Edge browser is available in beta now. It’s actually not half bad. It supports Chrome sync along with most existing Chrome extensions and themes. Microsoft also removed over 50 Google features from Chrome, including stuff like Cloud Print, Google Pay, and some of the ad blocking native to Google Chrome. Microsoft is also actively helping with Chromium with over 150 commits already in the code. 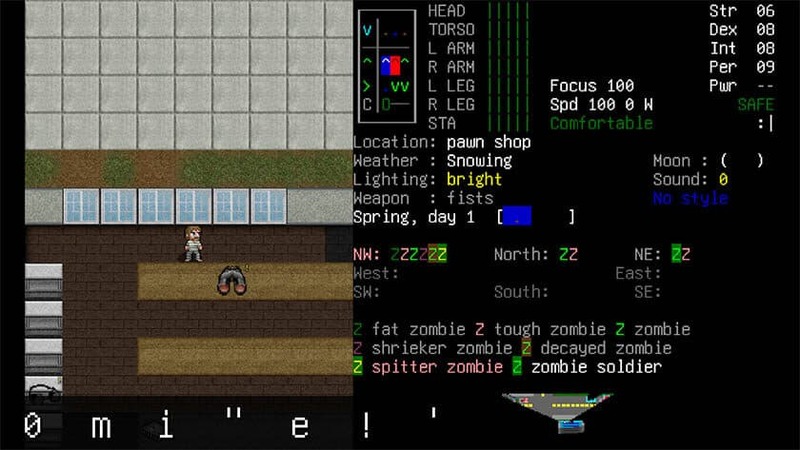 Cataclsym: Dark Days Ahead is a turn-by-turn survival game. It uses open source code of a similar game and adds a bunch of extra features. Players scavenge for food, equipment, and various other items. They also kill bad guys and avoid death at all costs. The game isn't easy but survival games often aren't. The UI for this one is a little bit terrible, but the game play elements are all there. This one isn't necessarily new, but it's fun if you like this sort of thing. Complete Music Reading Trainer and Complete Rhythm Trainer are two new apps from Binary Guilt Software. We were big fans of its Complete Ear Trainer from back in the day. 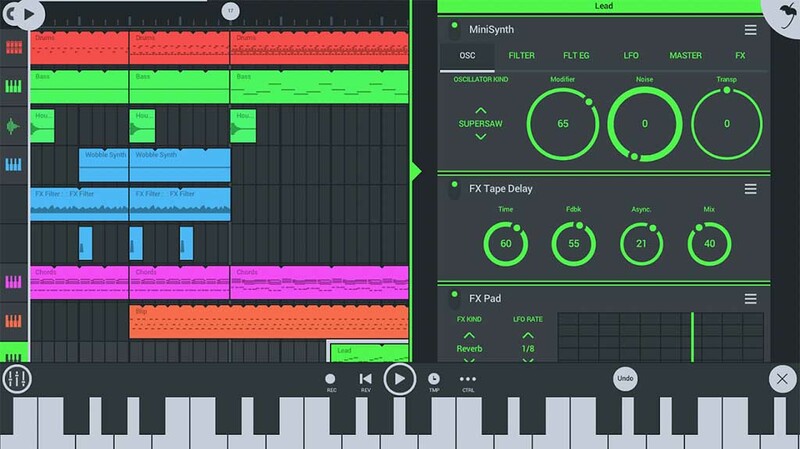 These two new apps add to that experience for musicians. 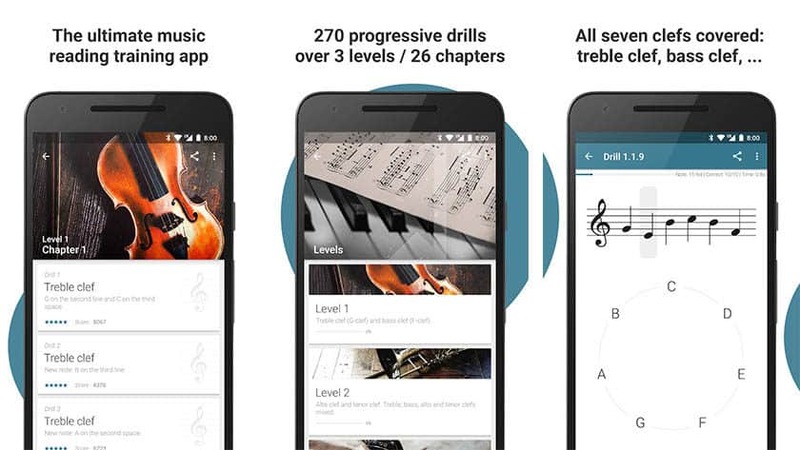 The music reading app is basically a quick crash course in reading sheet music. It features various tutorials, little mini-games, and a bunch of information to learn. The other app does the same thing, but for rhythm instead of sheet music. Both apps are relatively inexpensive and use good design principles. We recommend both for newer musicians. 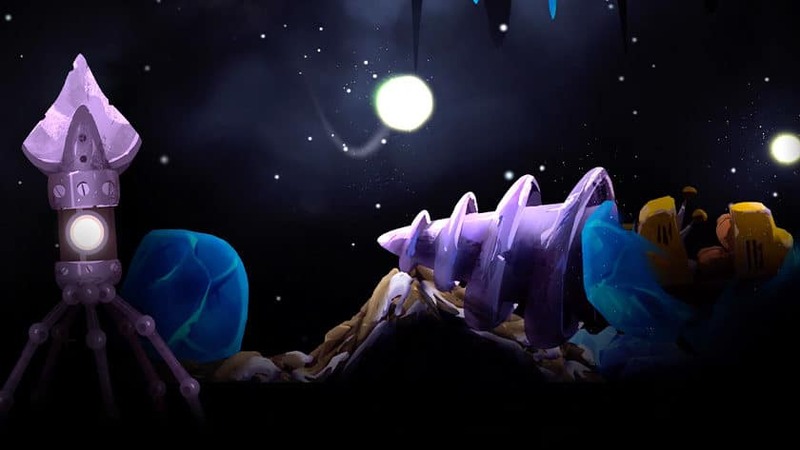 Shine is an interesting new game with exploration, adventure, and puzzle elements. The game has a gentle pace, pleasant graphics, and focuses more on relaxation rather than breakneck action. You get 40 levels to play through, a surprisingly decent soundtrack, and simple controls and mechanics. Some people complain about the mechanics and the advertising. You get used to the controls and you can buy the full game to remove the ads. Overall, it's a decent game. 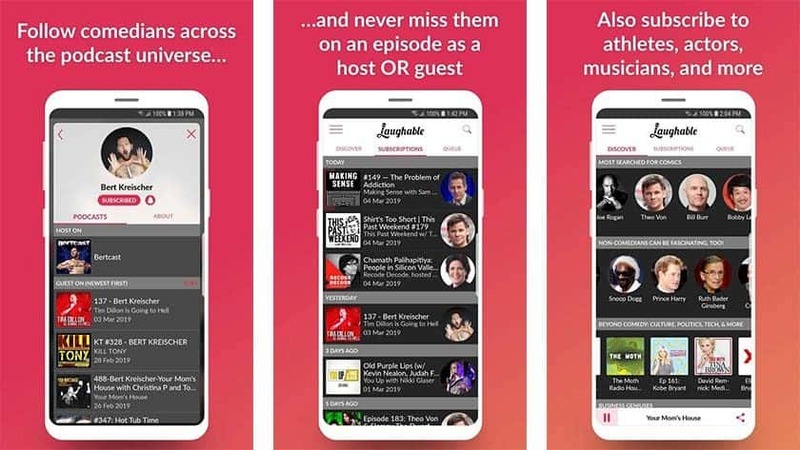 Laughable is a new podcast platform for comedy fans. It's an interesting concept. You follow various personalities and the app notifies you when that person does a podcast somewhere. You can follow all kinds of people even if they don't have a regular podcast. In addition, the app has podcast playback controls, offline downloads, and a decent search. It's completely free so there's no harm in checking it out. AFK Arena left its soft launch this week and is now available worldwide (in most regions). It's a mobile RPG with gacha and some idle elements to it. You collect various legendary hero cards and let them fight in various battles on your behalf. You, meanwhile, do nothing but watch or wait for them to get done. The game also features online PvP, a story line, and more. People seem to like it so far and it's definitely one of the most interesting idle games out there. If we missed any big Android apps or games news, updates, or releases, tell us about it in the comments! You can also click here to check out our latest podcast!